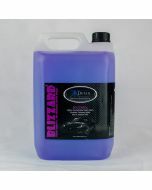 Krystal Kleen Detail Blizzard Force is a concentrated alkaline snowfoam. 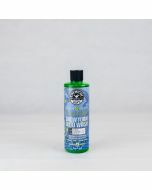 Krystal Kleen Detail Blizzard Force is a concentrated alkaline snowfoam. 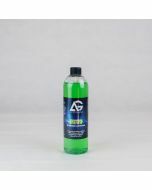 It is completely free of caustic chemicals but high in levels of surfactants making it an exceptionally multi functional product. 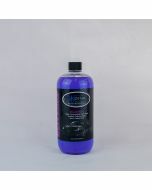 The thick clinging foam dissolves oils, grease, road film and keeps them suspended away from the vehicle surface. 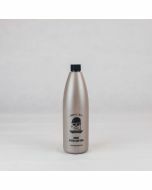 Marring is minimised due to the addition of anti marring additives by whichever wash method you choose. At the recommended dilution levels BLIZZARD FORCE is LSP safe and will not cause any noticeable loss of LSP protection even with regular use. 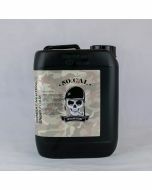 Can be used at 100:1 - 200:1 or in english thats an inch in the bottom of your 1 litre snow foam bottle. 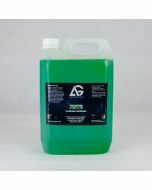 Is also suitable for use as an all purpose cleaner or a pre wash when applied by pump up sprayer.